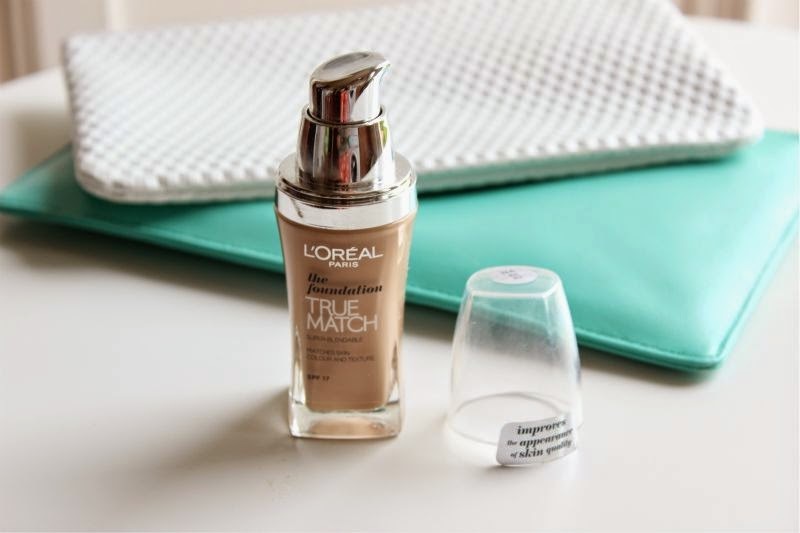 As I said a few days ago I do rather enjoy watching Australian and New Zealand Youtuber's, one product that is forever receiving rave reviews is L'Oreal True Match Foundation. Now this is not a new foundation by any means but I'm just a little late to the party but believe the hype. This £10 foundation can easily rival products four times its price. Converted? You bet I am. It was brought to my attention that the UK version of L'Oreal True Match Foundation is much better packaged than the same product in the US. How odd as normally us Brits draw the short end of the straw when it comes to cosmetics. In the UK True Match Foundation features an in-built pump which is more than handy - it disperses just enough product per pump for a full face application and so far hasn't leaked. In the states this is not the case as there is no pump. The only reason I'm mentioning this is because I know a lot of us go on holiday to the US and to really avoid disappointment. 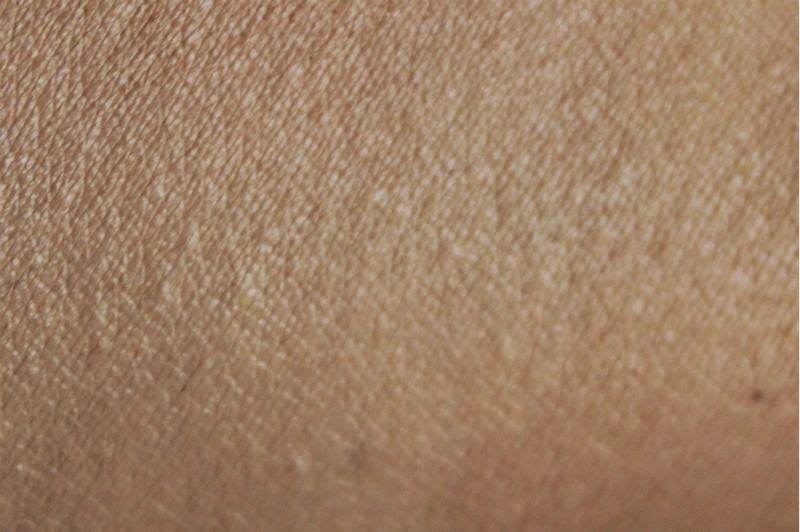 Out of all the "drug store" or chemist brands you can find here in the UK L'Oreal True Match Foundation wins hands down when it comes to shade selection. I kid you not when I say you are utterly spoilt for choice and it is not often I can say that about foundation let alone one that won't break the bank. Boots (online at least) has no fewer than 21 shades to choose from which includes tones for warm complexions (denoted by a W before the shade number), cool (denoted by a C before the shade number) and neutral tones (denoted by a N before the shade number). I wouldn't deem myself be cool or warm toned in the grand scheme of things so I tend to gravitate towards neutral shades when possible. For reference I wear an NC35 in MAC foundation at the moment and find L'Oreal True Match Foundation is shade N4 to be a good colour match. L'Oreal True Match Foundation is really light in texture, it has a slightly silky feel and reminds me of Lancome Teint Miracle Foundation in that aspect. On the skin it almost feels weightless, it doesn't feel mask like and should be suitable for warm weather (the Australians swear by it). 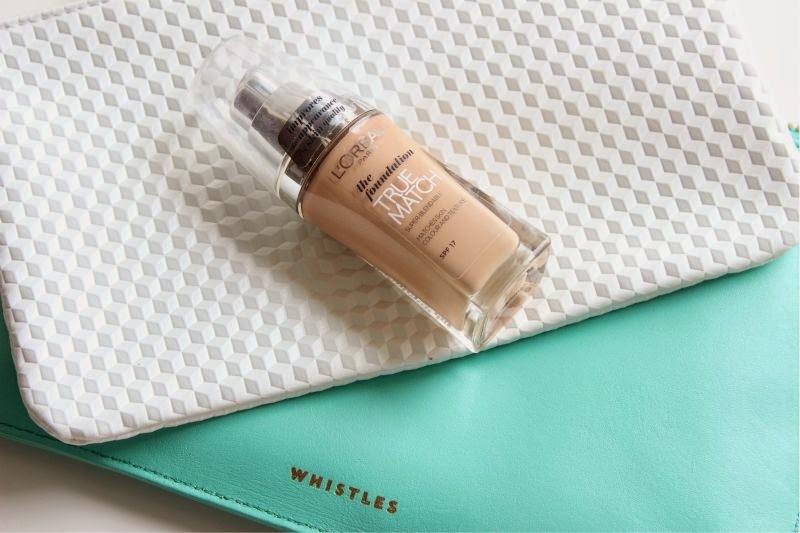 Despite the light texture it offers medium to full coverage that blends seamlessly into the skin. It covers most of my skin concerns - acne scarring and the odd patch of redness with ease. I do like to add a little concealer to my under eye area but that is mainly out habit. It doesn't cling to dry areas nor does it settle into my pores but rather it offers a seamless base that I would deem to be a natural matte finish. As many will know I have oily skin so foundation wear time can often be reduced but if I team L'Oreal True Match Foundation with Max Factor FaceFinity All Day Primer I can easily achieve up to 10 hours of wear with next to no shine. Basically this is the best budget foundation I have ever used and would happily recommend it to all. You truly can not beat it for the price or colour range on offer for that matter. 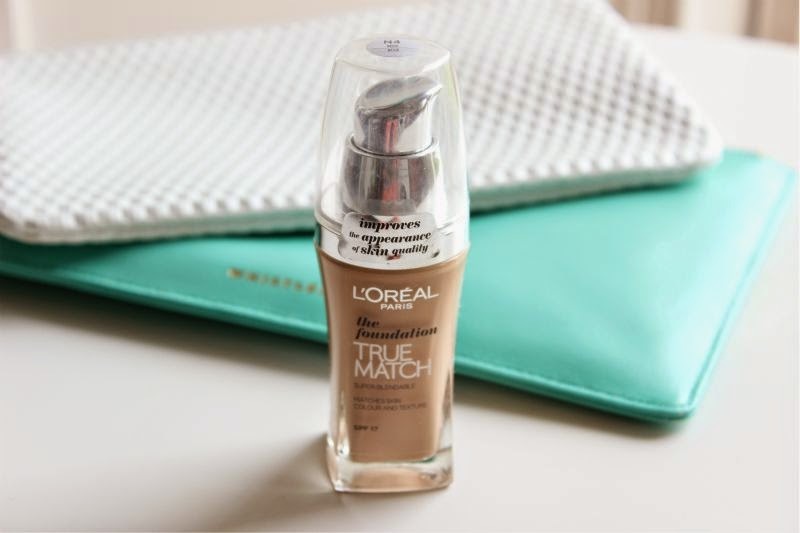 You can find L'Oreal True Match Foundation via Boots for £9.99 - here.